Keetje Kuipers is the author of two poetry collections from BOA Editions, Ltd.: The Keys to the Jail (2014) and Beautiful in the Mouth (2010), which won the 2009 A. Poulin, Jr. Prize. 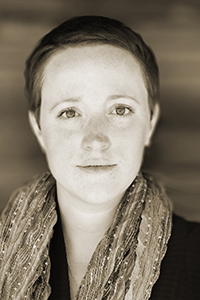 She has been the Margery Davis Boyden Wilderness Writing Resident, a Wallace Stegner Fellow at Stanford University, and the Emerging Writer Lecturer at Gettysburg College. She is an assistant professor in the Department of English at Auburn University.